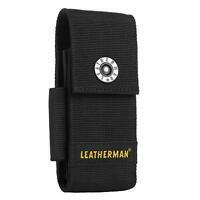 I've been a Leatherman fan for years now. Every so often I lose a bit. For some reason I have to buy a five piece that's all miss matched. I would love a five piece that's all the same.... The factory bit! I wished Leatherman offered a bit kit like that! A little pricy, but the bits are good quality albeit I only needed one of them. Since one of my original bits broke, it was the only option for getting my leatherman fully functional. It is exactly what I needed. 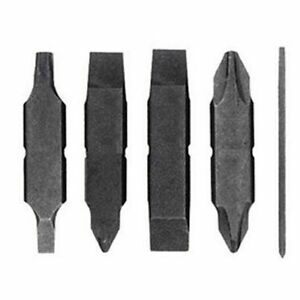 These are not regular bits but the flat bits for the leatherman tools. Good quality I will more than likely buy another set. Fit perfectly in my skeletool, and in the handle storage spot. Comes with all you see pictured.